The Seoul-based Digital Gold Exchange (DGE) has announced the listing of its TMTG token on Nexex, the new European exchange based in Malta. 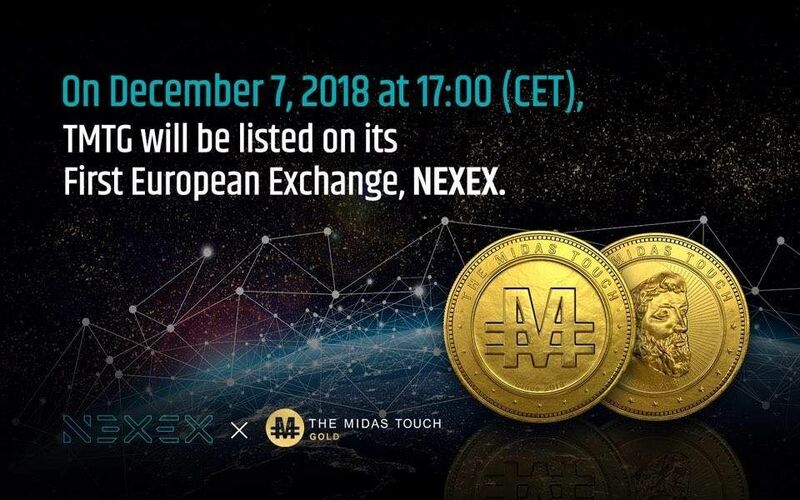 The listing will take place tomorrow, December 7th, on the trading platform that also allows converting fiat to crypto. Digital Gold Exchange uses the TMTG token as an Ethereum-based payment token for converting digital and real gold. 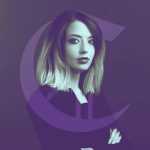 On DGE, users will be able to sell and buy MDG, or digital gold, thanks to the TMTG token. DGE has already finished its ICO and now it will place its tokens on the market, through the listing on Nexex and other Korean exchanges. The SgamePro (SGM) ERC20 utility token related to the mobile gaming project will also soon be listed on Nexex. After downloading the Sgame application, the user will be able to mine SGM tokens every day until the official launch of the product. In the app users can also monitor their SGM balance and follow the latest news about Sgame Pro.